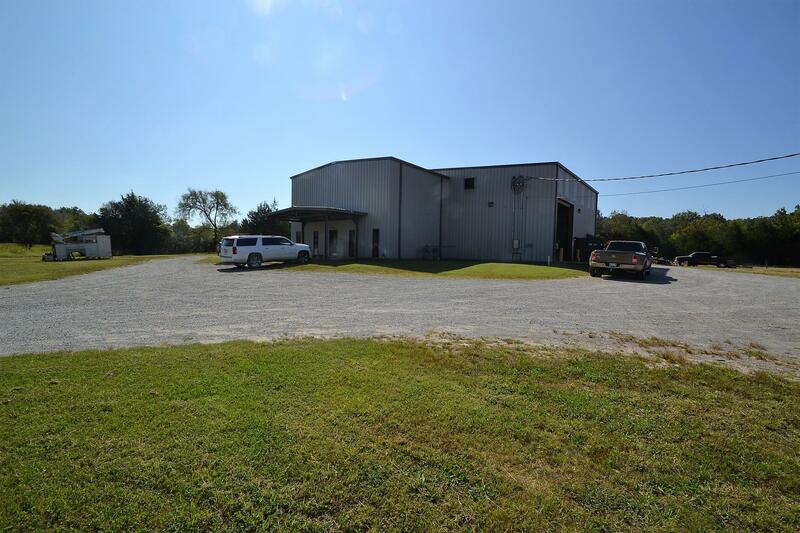 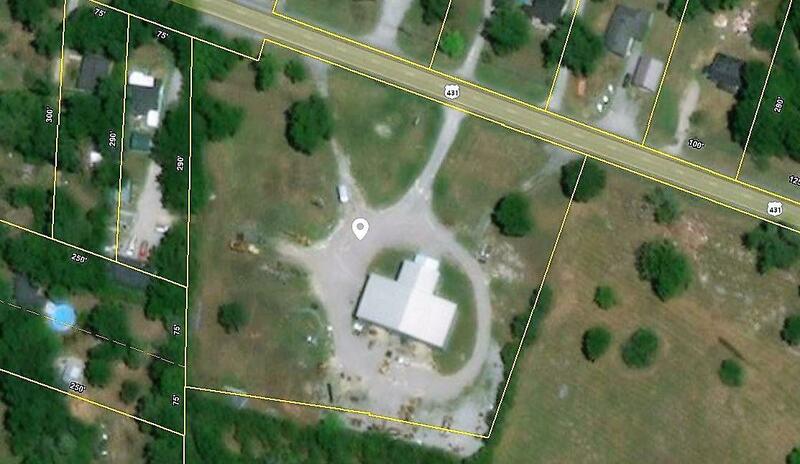 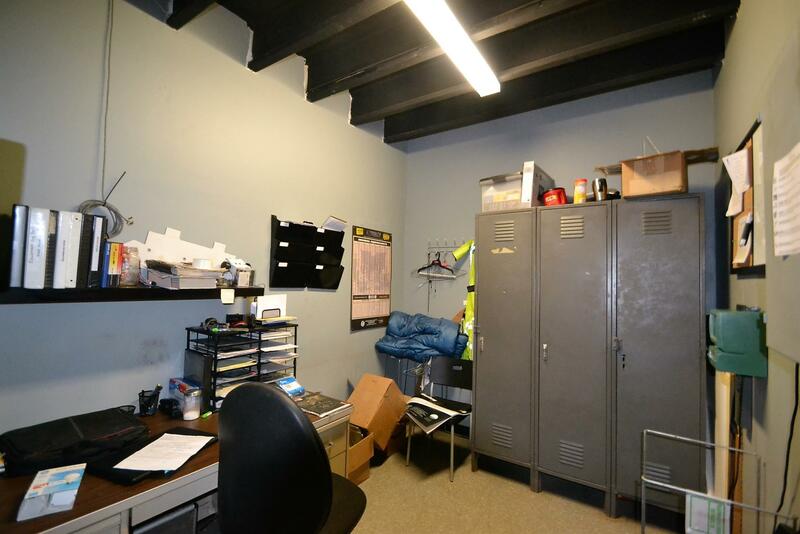 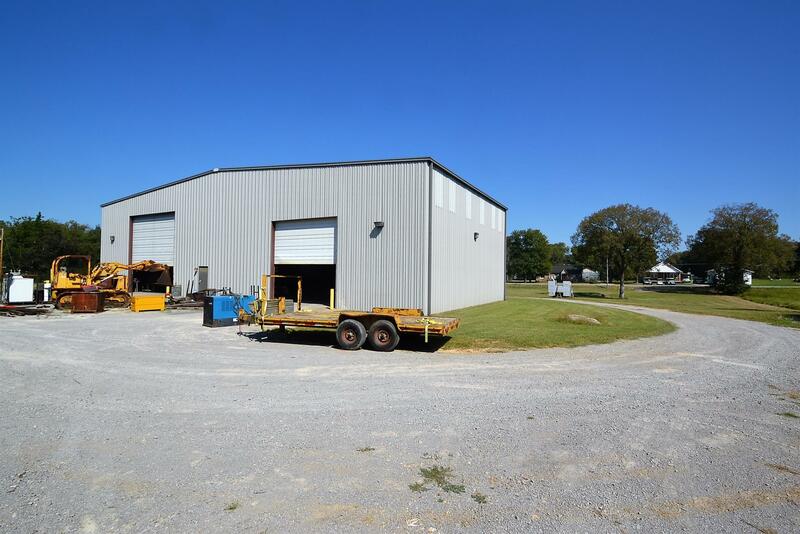 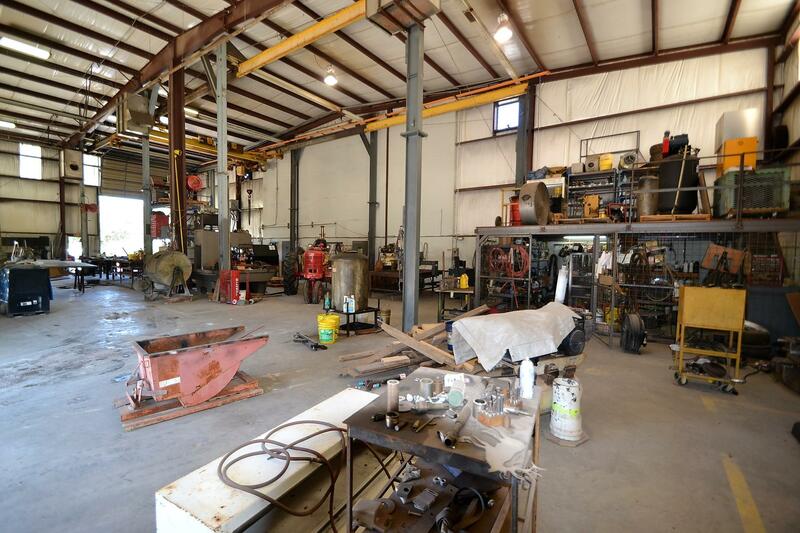 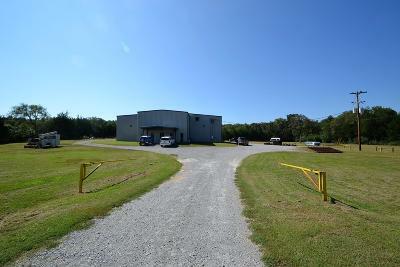 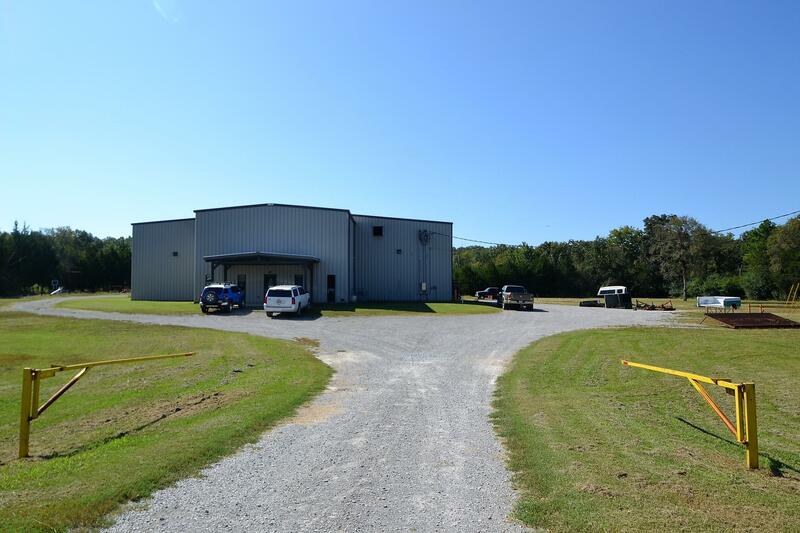 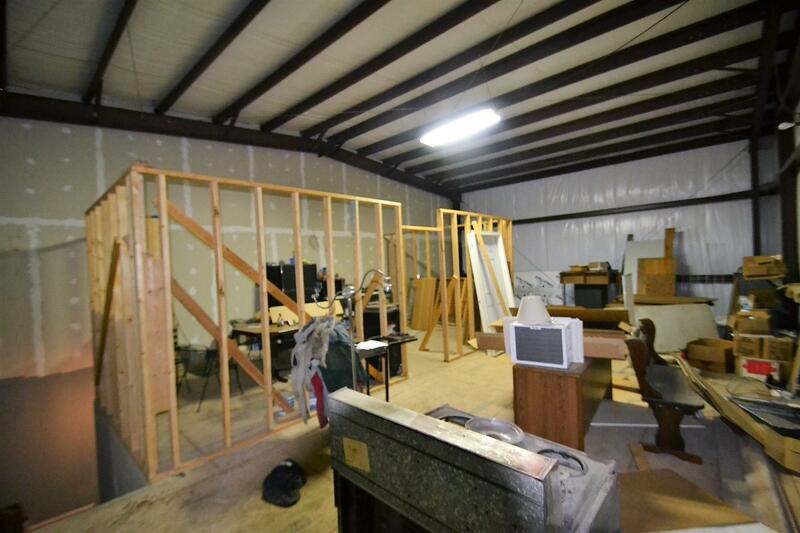 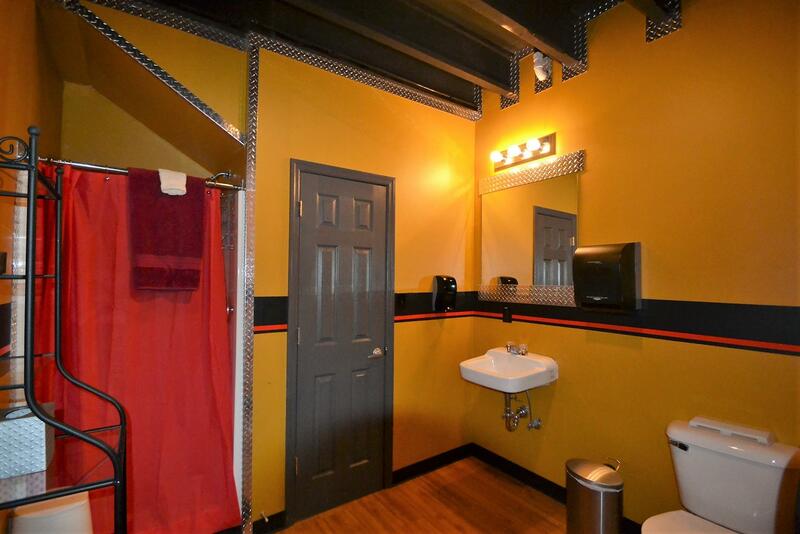 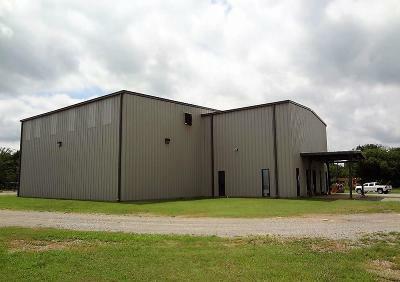 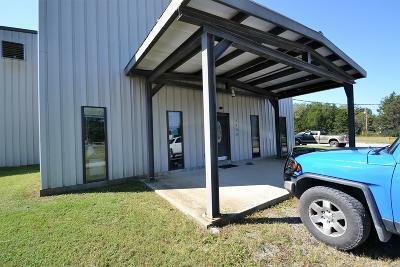 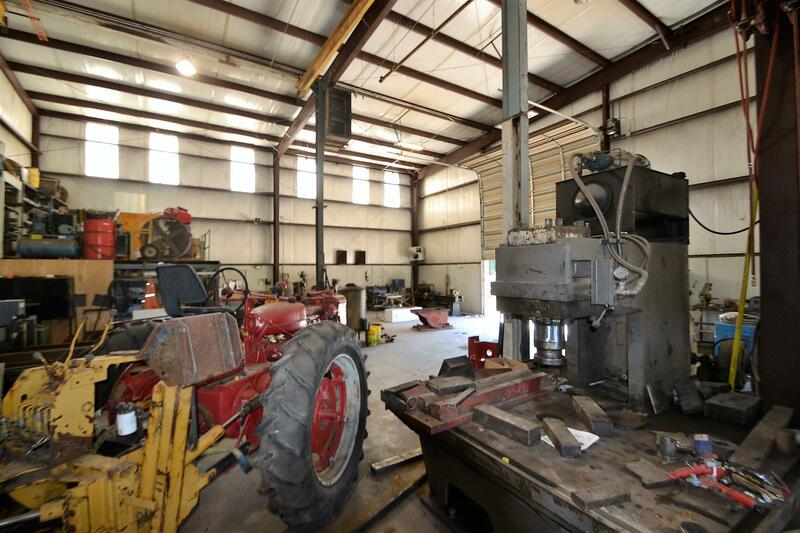 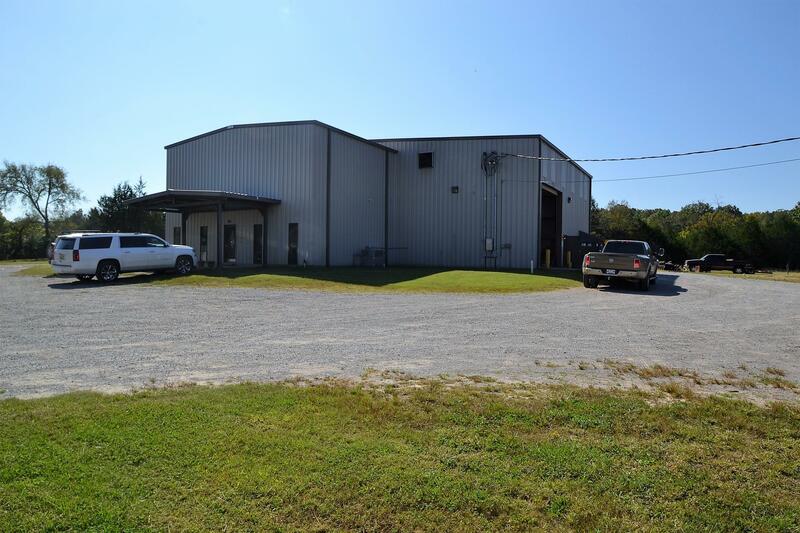 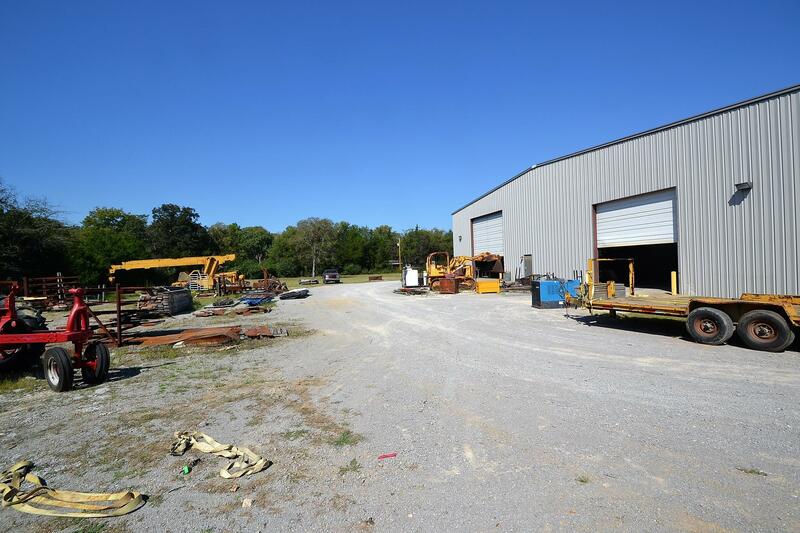 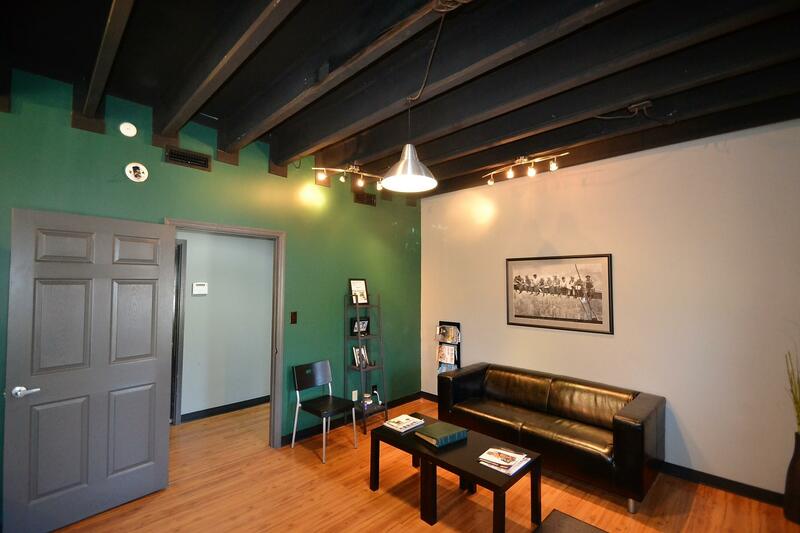 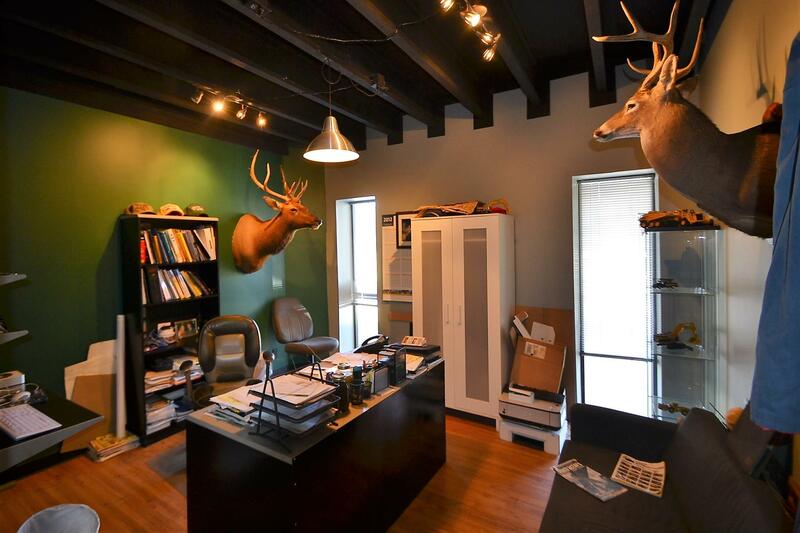 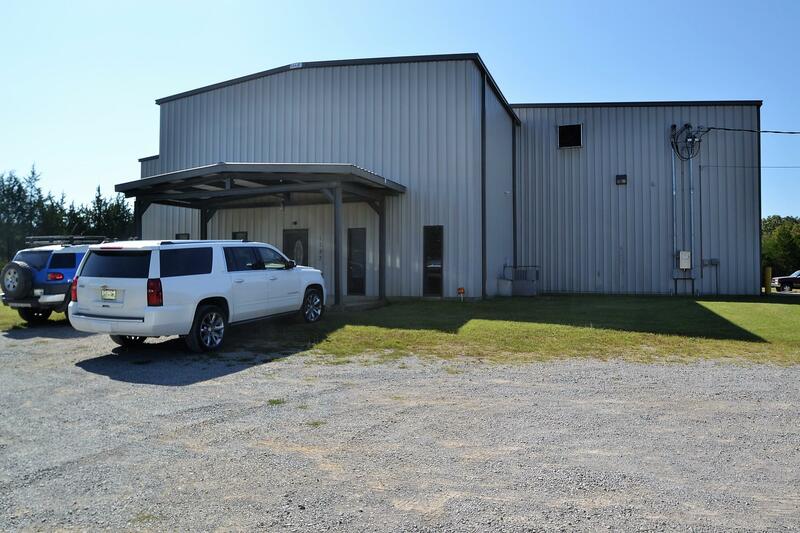 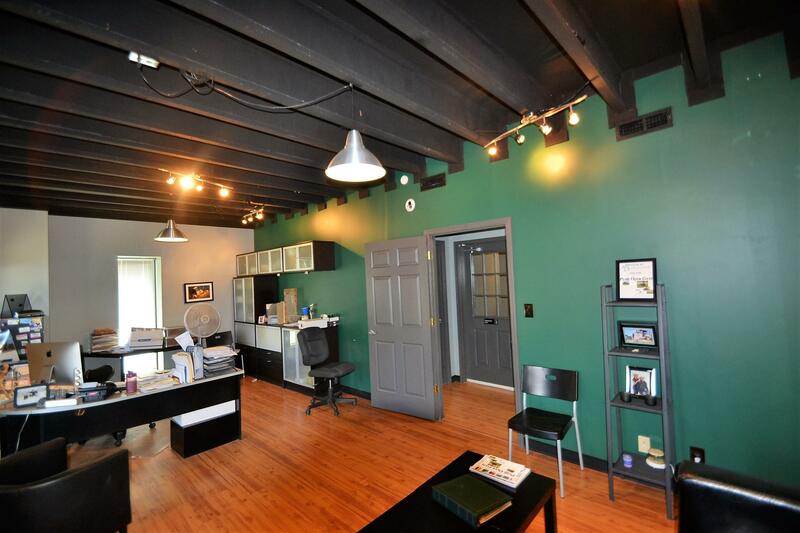 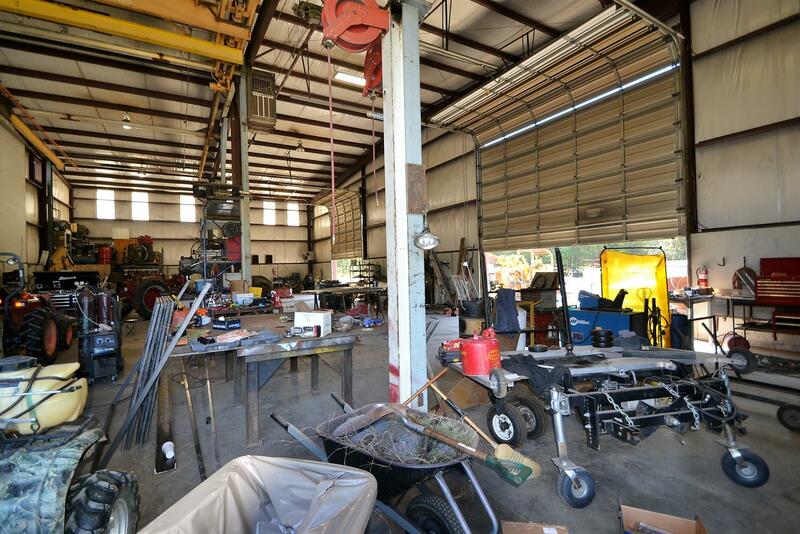 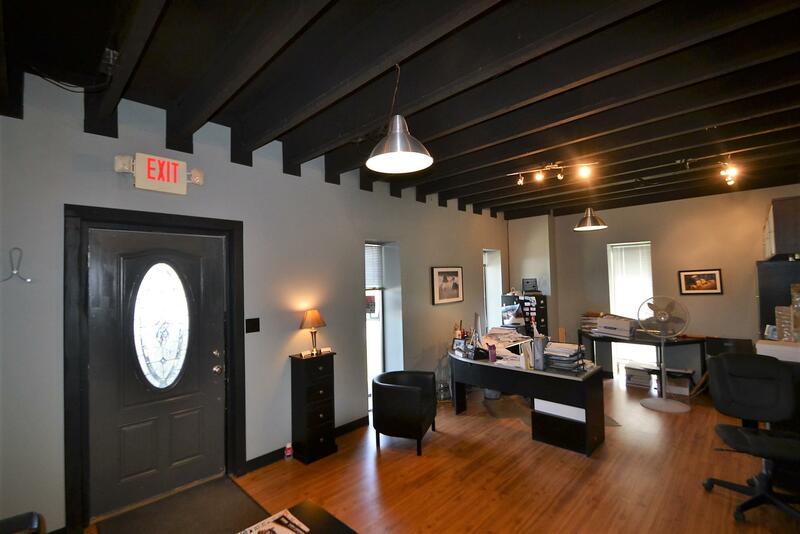 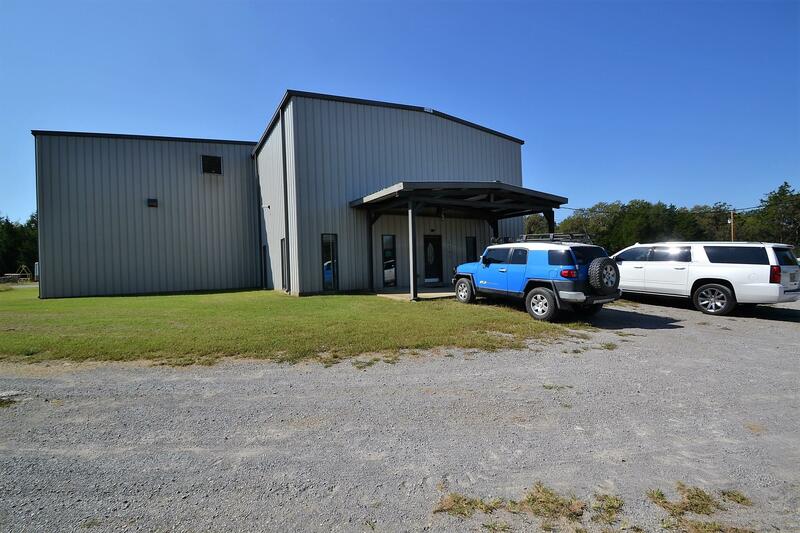 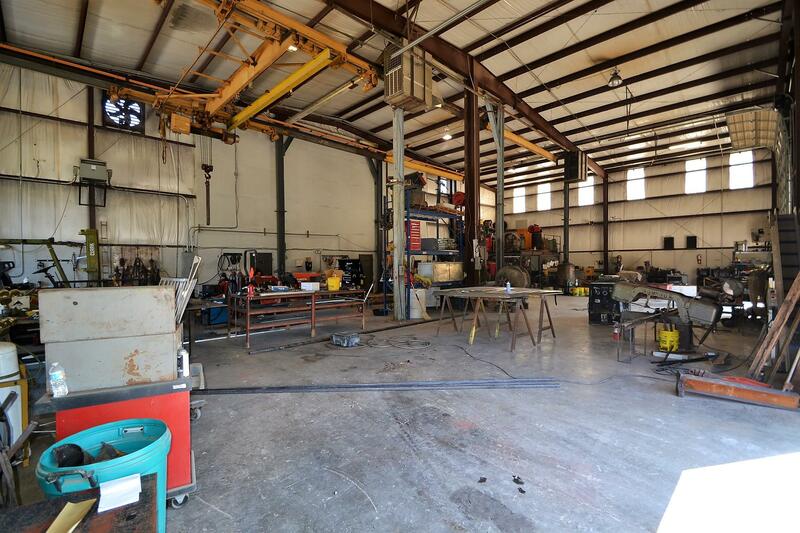 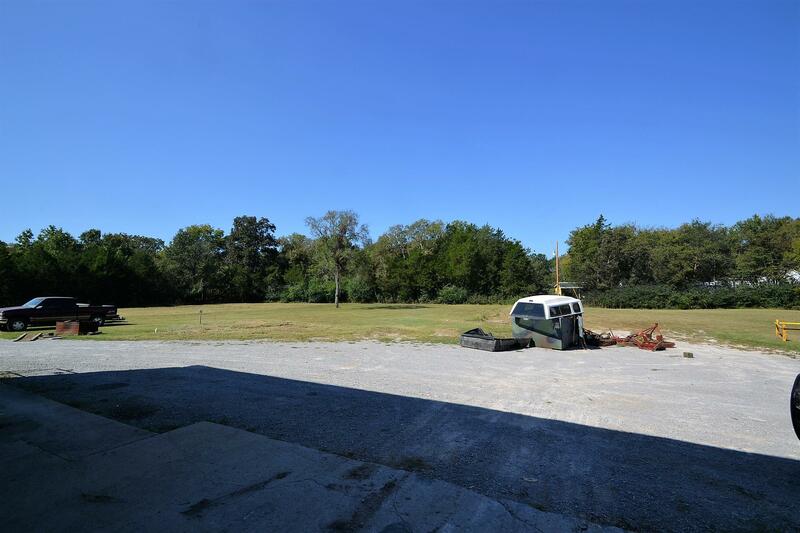 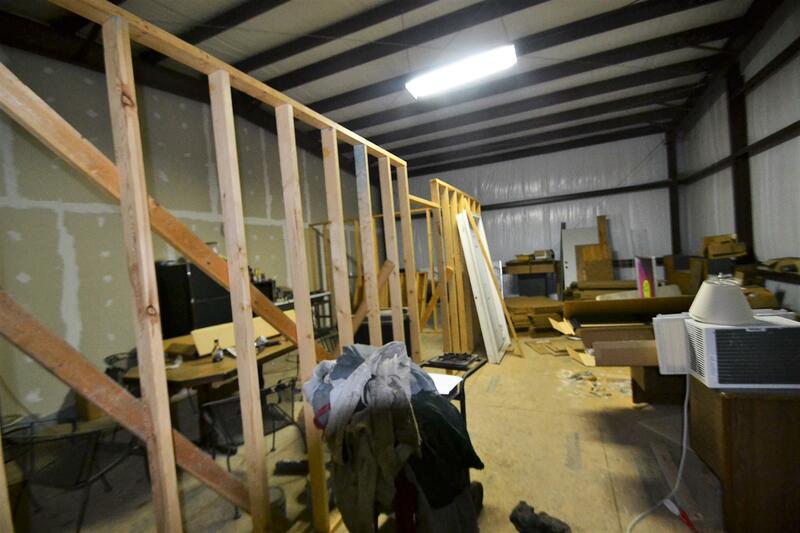 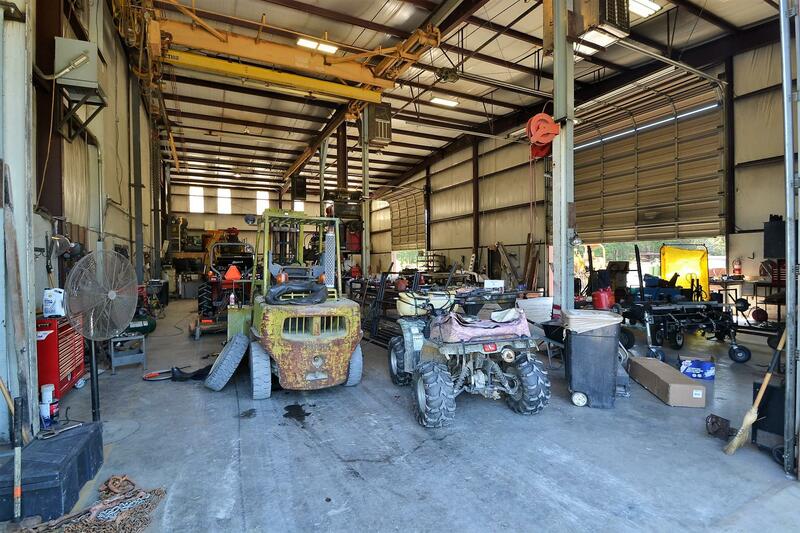 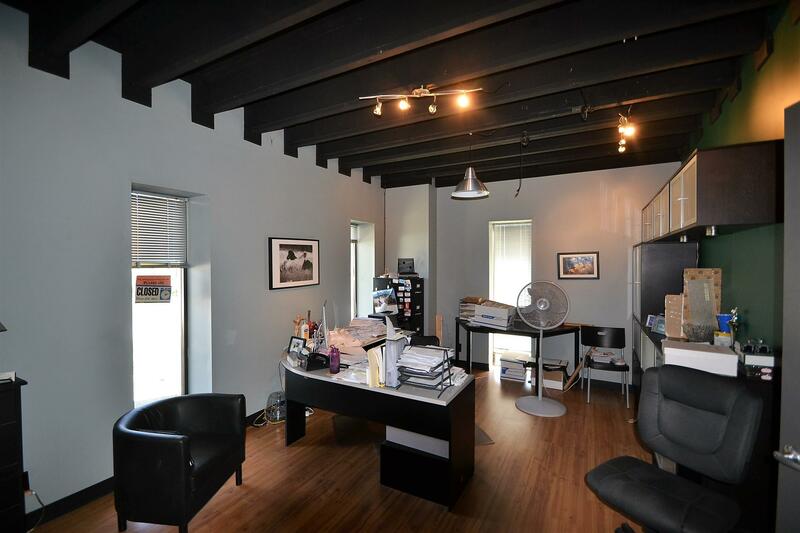 Amazing location less than an hour from Nashville, 24' tall 5,000 sq ft shop with 8" concrete floor, 2-16x16 doors, 1- 20x20 door, 800 amp service, 3 Phase Service, 1,000 sq ft offices, 1,000 sq ft kitchen/build out. 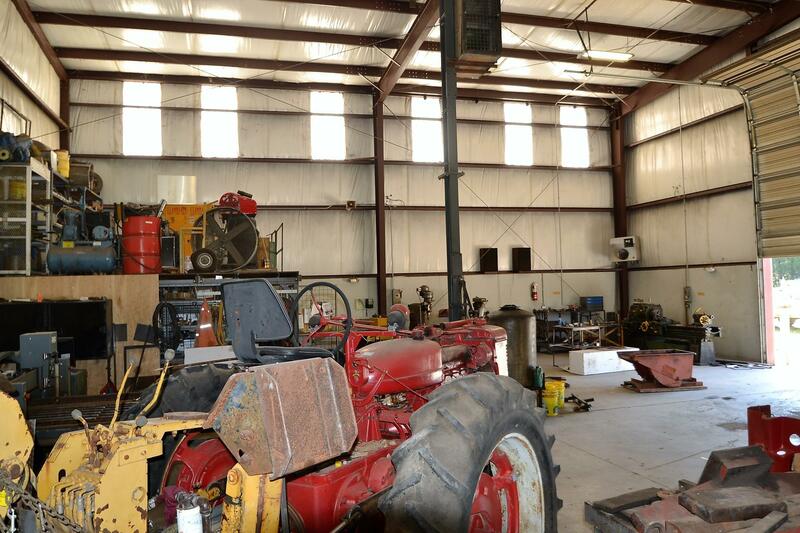 75x150 backfield pad for heavy equipment. 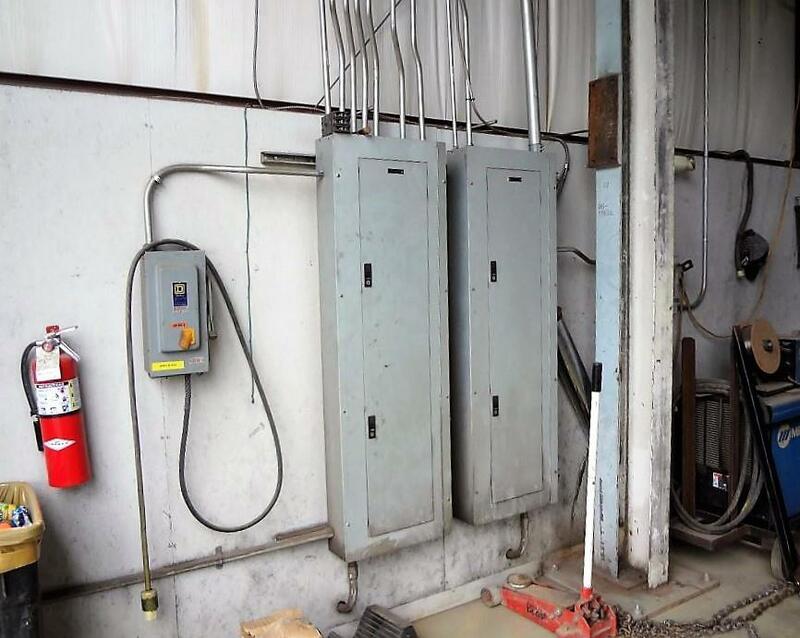 Additional equipment available. 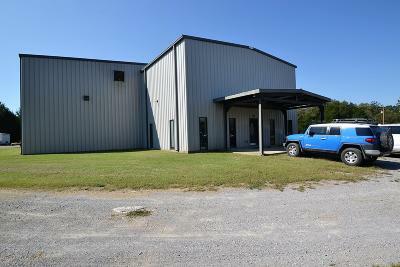 Elementary School: Marshall-Oak Grove-Westhills Elem. 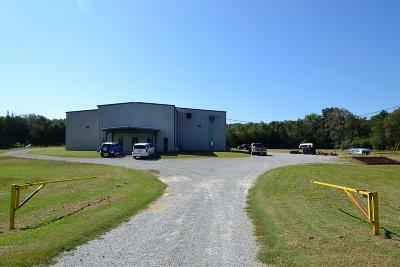 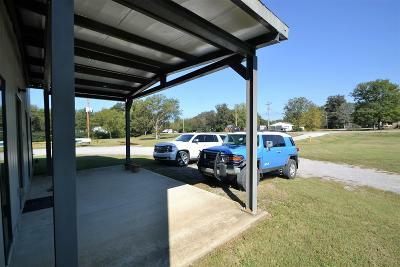 Middle School: Marshall-Oak Grove-Westhills Elem.